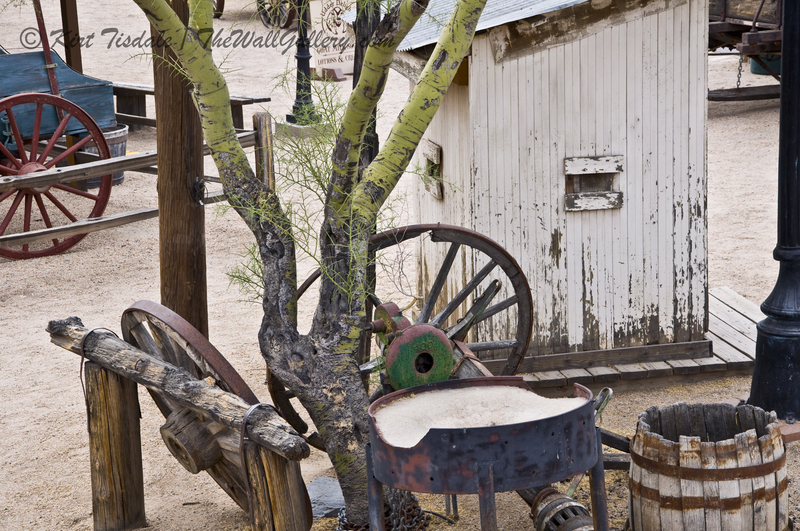 The art print I wanted to feature today is from my Sepia Photography Collection titled “Green Wagon”. 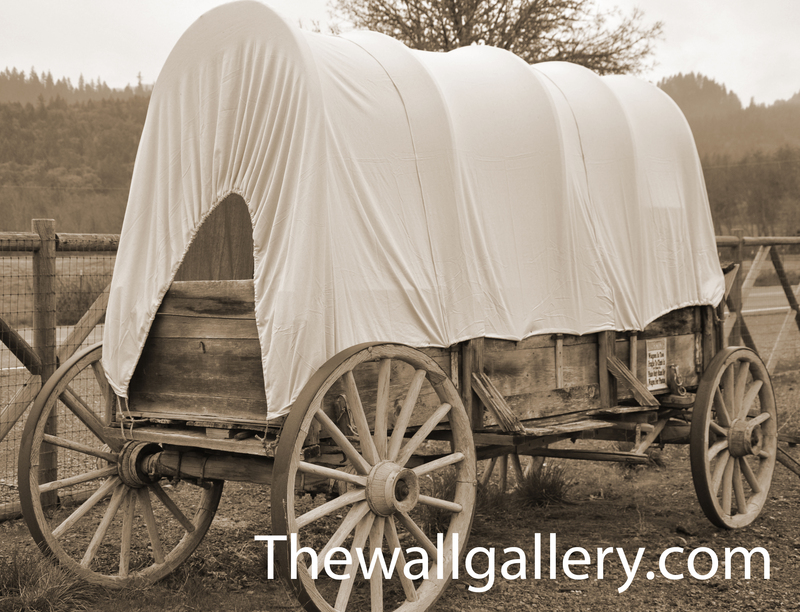 The print is a sepia photograph of an old wagon used to haul goods and produce between town and the farm or ranch, circa 1800’s. 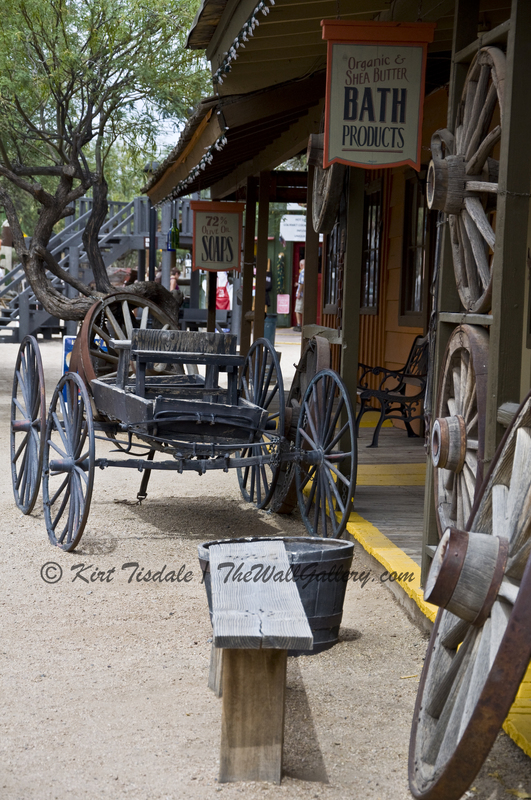 I liked the look of the wagon in this shot, and wanted to focus on the wagon bed and wooden wheels. 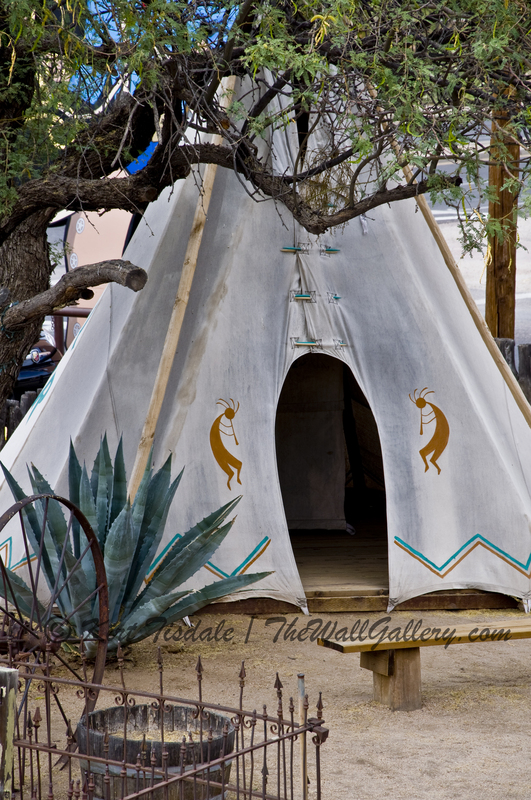 The wagon has a long bed to haul a week or more of supplies between town and a farm or ranch. 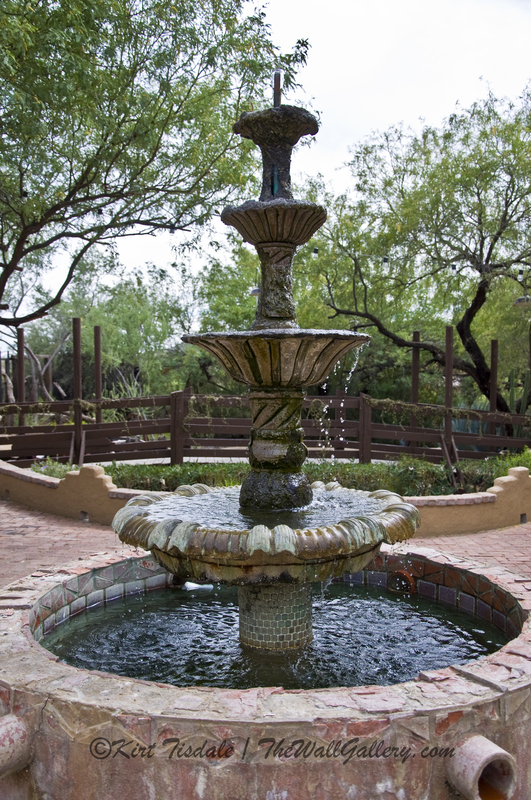 Conversely, it is built to haul produce in large quantities from the farm or ranch into town. 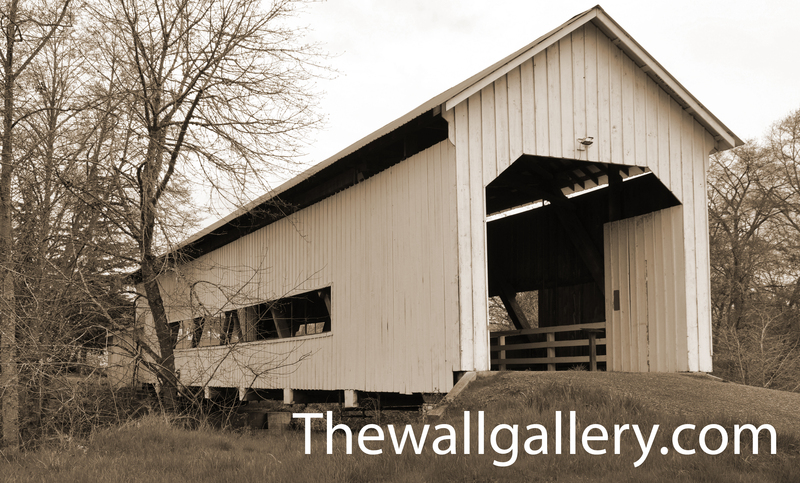 Since time didn’t permit daily trips, you needed to be able to load large quantities when you did go into town. 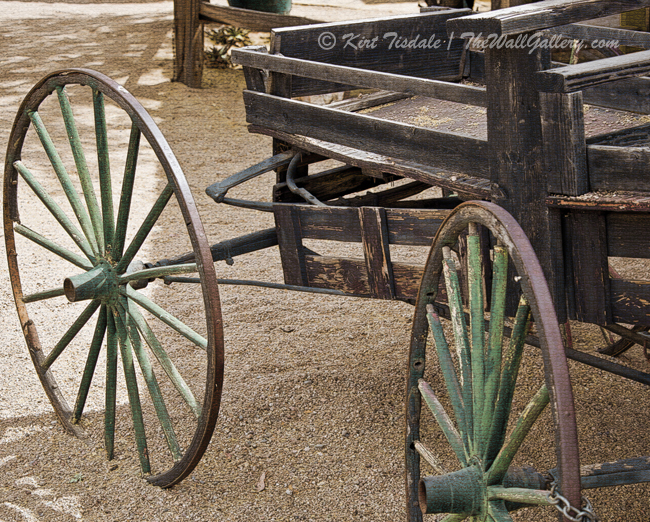 Notice the detail of the wagon from the steel side supports to the large wooden wheels. 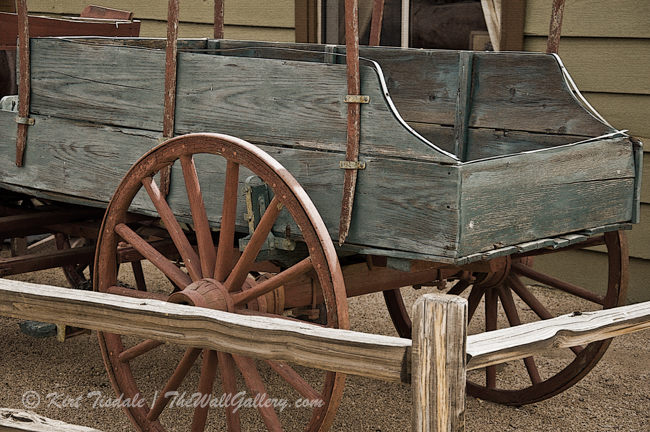 The wagon was built for endurance in its day, but today sits protected along the streets of an old west town fenced off from people trying to climb on board. 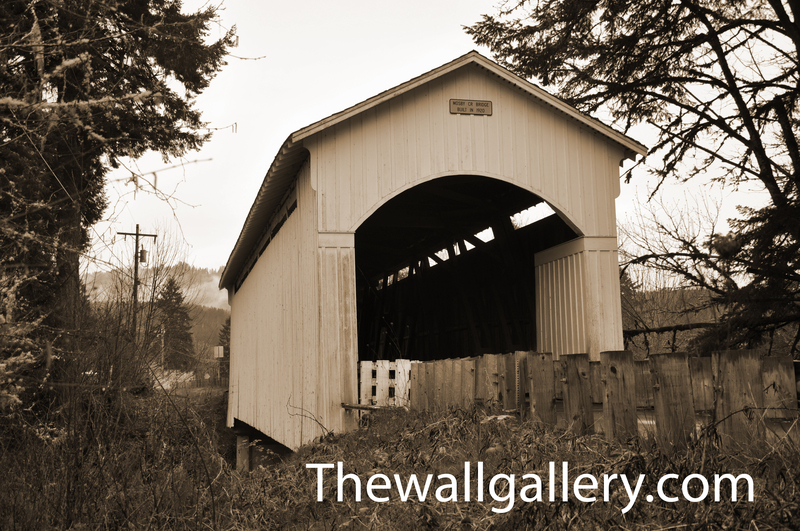 Because of the subject matter of this photograph, my inclination was to convert it into a sepia tone print. 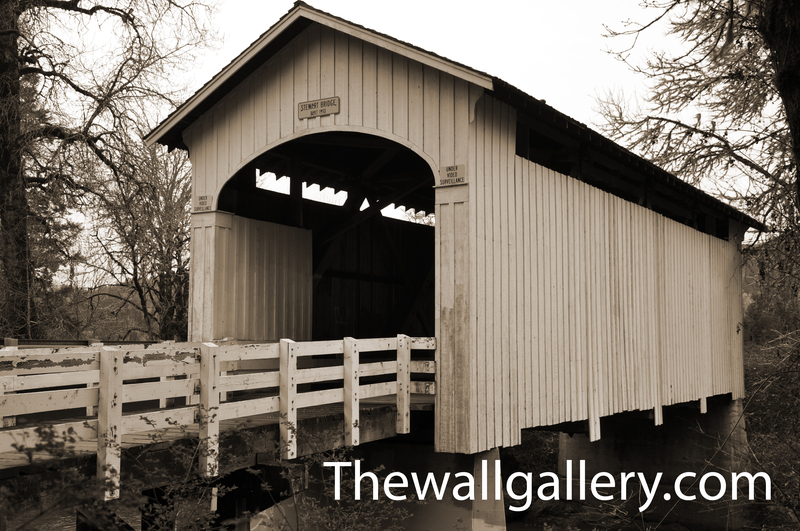 Sepia photography is the brown color tones we associate with very old photographs. The look is a result of the technique used in developing photographic film during the 1800’s and early 1900’s. Today we can create that same look digitally. My first step was to convert this photograph into sepia, which I did. I also liked the color of the wagon and the wheels in the original shot, so I played with allowing some of the green and red to bleed through. I liked the effect with just a light touch of color. To finish off that old west look and feel, I added some subtle texture for added warmth. Thoughts? 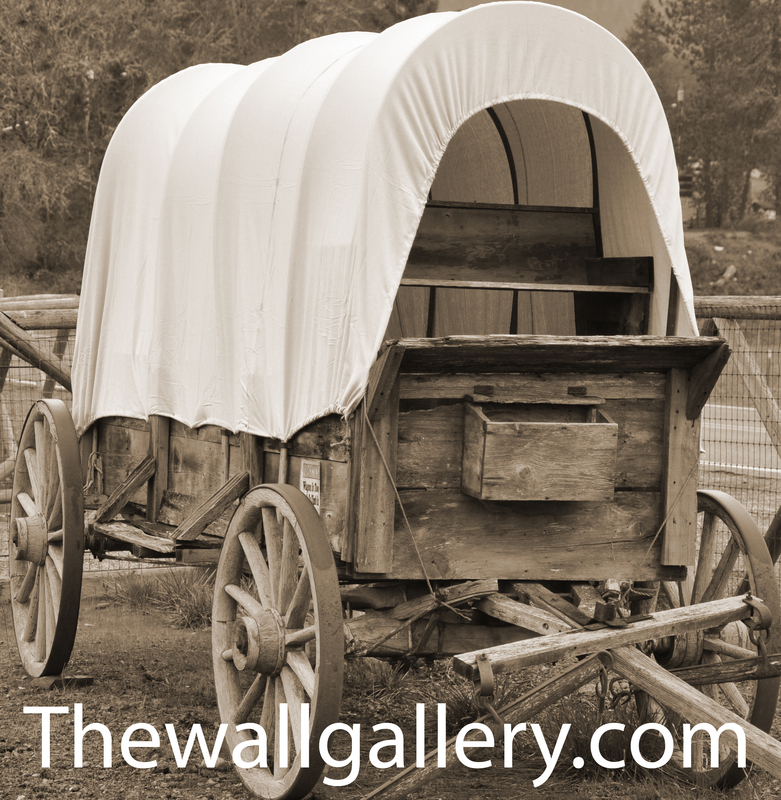 This entry was posted in Photography, Sepia Photography and tagged interior design, kirt tisdale, old west, online art gallery, photographer, Sepia Gallery, sepia prints, sepia tone, wagons, western on July 18, 2014 by Kirt D Tisdale.